Calvin James Howard (October 4, 1978 – April 16, 2012), better known as Viro the Virus, was an underground MC based in New Jersey and Philadelphia. 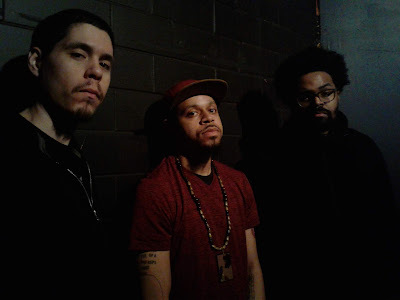 Despite only some commercial success, Viro became well known on the underground Hip Hop circuit, with his most notable appearance being on the track "Starlight" from the Snowgoons album Black Snow. 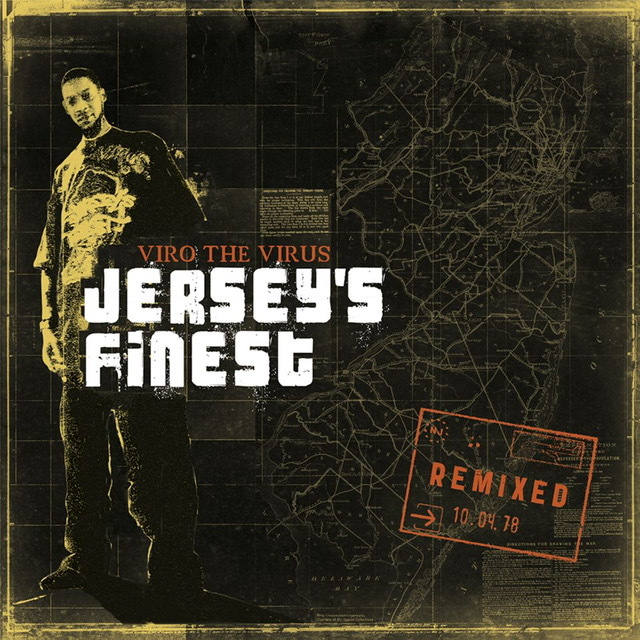 During the recording of the Original "Jersey's Finest" Album, VIRO THE VIRUS had made his reputation known as one of the best lyrical MC's in the Tri-State area. Especially in the city of Philadelphia and without any doubt his home state of New Jersey. 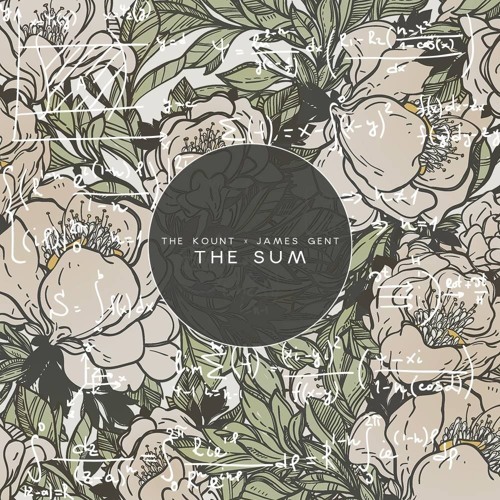 It was now time to branch out and collaborate with some guest producers and feature some artists to rap alongside the Big V. With "Jersey's Finest," Caliph-NOW naturally took on most of the production. 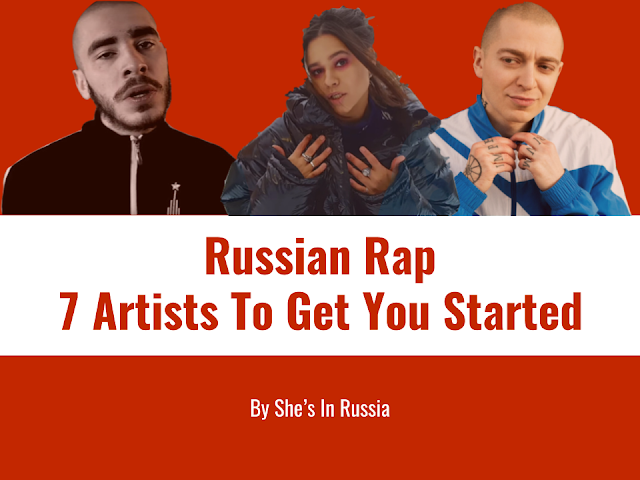 Friends and music colleagues like STRESS, Eyego/Direct, EDK, and Decypher took on producing the rest of the album. A few select MC's who have shared the stage with VIRO by this time and had mutual respect for like Reef the Lost Cauze, Side Effect, Adam 12 and of course VIRO's long time MC partner slim DSM were featured on the album as well. "Jersey's Finest" was finally the complete album that VIRO & Caliph-NOW were waiting for. 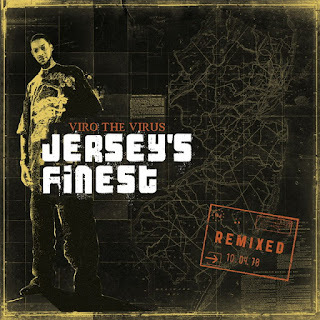 JERSEY'S FINEST REMIXED is the fourth of five Remix Projects from the original work of Viro the Virus. Caliph-NOW reached out to close friends, former producers of VIRO, and some new producers to re-release the original "JERSEY'S FINEST" album with all new production. Look forward to each of VIRO's original albums to be Remixed and Released every year on April 20th.